INTERESTED IN BEING A TENTED FOOD VENDOR AT THE FESTIVAL? 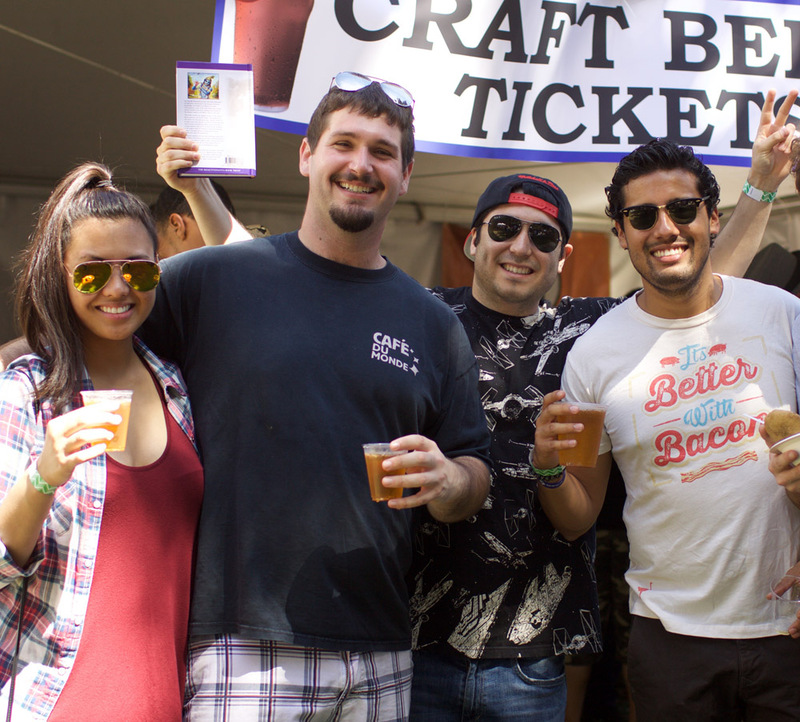 SATURDAY APRIL 6th, 2019 is a day filled with delicious chef-inspired noodle dishes, flavorful craft beers, family friendly games, and live entertainment. Moveable Feast curates a selection of 15+ specialty food trucks and restaurateurs from all over the Bay Area serving their best noodles inspired dish featuring favorites such as ramen, pad thai, garlic noodles, and much much more. All plates are tailored for portioning to allow to try more than one! *Presale tickets sales end of day on Friday, April 5th, 2019. ALL SALES FINAL. No returns. Must be 21+ to consume alcohol. Moveable Feast is bringing together 15+ of the Bay Area's favorite specialty food trucks & restaurateurs to showcase a variety of creative noodles dishes to the masses. From local to international flavors, enjoy a variety of craft beers to choose while you slurp down some noodles.